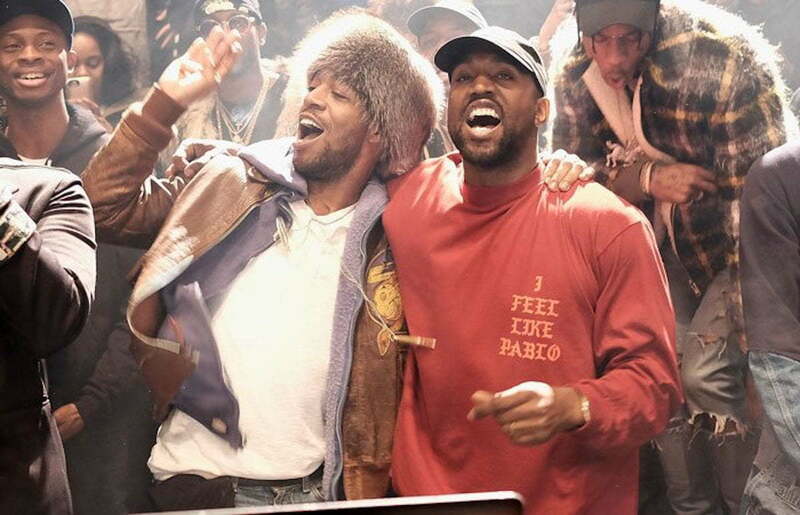 Kanye West and Kid Cudi are currently filming a short film for their group, Kids See Ghost. Kanye has been very active on Twitter lately dishing out details about his upcoming projects including a joint album he has been working on with Kid Cudi coming on June 7th. The two formed a group call “Kids See Ghost” and don’t ask me the meaning because I am just as clueless as you are. Nevertheless, seems there are some exciting times coming ahead for Kanye West and his G.O.O.D. Music clan with several artists on the label dropping album in a matter of weeks. “Kids See Ghost short film will be shot by Dexter Navy,” Kanye tweeted. Dexter Navy has worked with the “College Dropout” rapper on several videos in the past. Aside from working on his own solo album and this joint project, Kanye West says he has been executive producing albums for Nas, Pusha T, and Teyana Taylor, all of which coming between May and June of this year. This is the first solo studio album Kanye West will be releasing since his 2016 platinum-selling album The Life of Pablo. 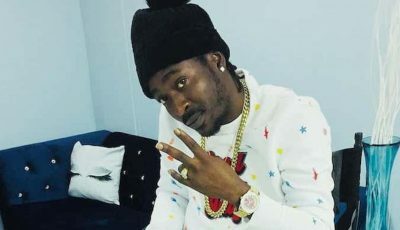 That album was released on February 14, 2016 and sold 94,000 album-equivalent units in the first week to debut at number one one the Billboard 200 chart. The album is also the first streaming only album to be certified platinum by the Recording Industry Association of America (RIAA).